From the 1st of January 2016 the Revised Standards for Agricultural Vehicles was implemented as a means to make public roads safer for everyone involved. 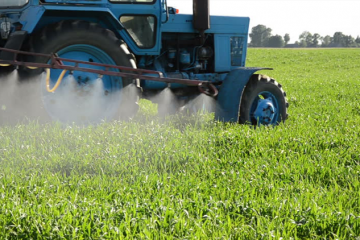 All farmers operating agricultural vehicles, contractors, manufacturers and the general farming community should be familiar with these revised standards. 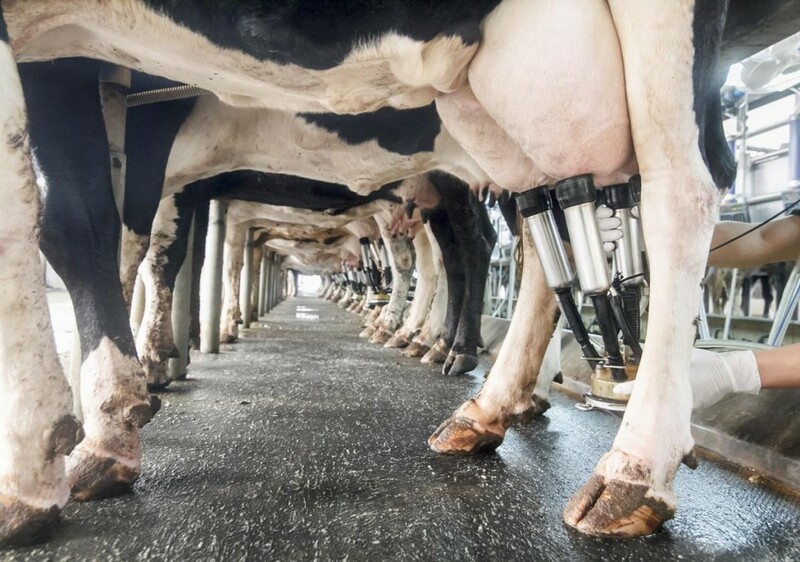 More powerful braking systems are required for agricultural vehicles operating at speeds in excess of 40km/h. 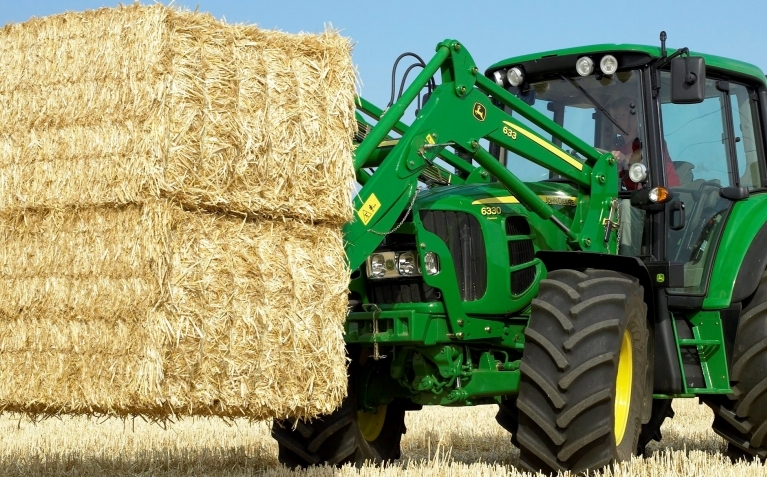 Most of the correctly maintained tractors which have come into use in the past 30 years already meet these requirements. The revised braking requirements applies to all agricultural vehicles and their trailers. This is inclusive to equipment such as slurry tankers, fertiliser or manure spreaders, grain chaser bins etc. Detailed information on these new standards can be found on our dedicated agricultural vehicle ‘Braking’ webpage. All agricultural vehicles must be fitted with appropriate lighting systems and reflectors under the regulations. 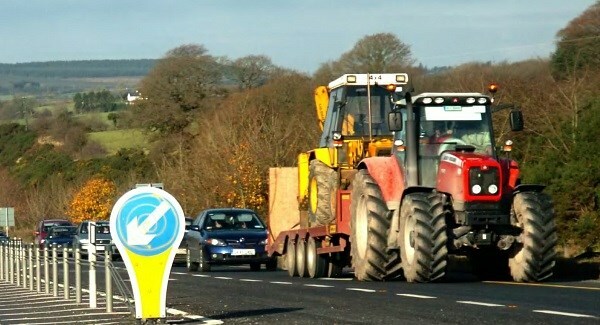 Flashing amber beacons are only required on tractors and self-propelled agricultural machinery. Detailed information on these standards can be found on the RSA’s dedicated agricultural vehicle ‘Lighting & Visibility’ webpage. Plated tractors and trailer combinations benefit from being able to operate at higher weight limits of up to 24 and 34 tonnes for tandem and tri-axle agricultural trailers respectively that meet certain additional requirements:, i.e. they must be plated, they must be fitted with a flexible suspension system, they must be fitted with flotation tyres for operation at 10 tonnes per axle in the case of a tandem axle trailer or 9 tonnes per axle in the case of a tri-axle trailer, and finally they must be fitted with a steered or steering axles if they have an axle spacing of 1.8 metres or greater. 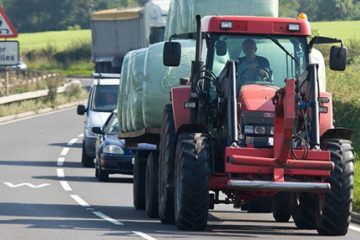 Detailed information on these new standards can be found on the RSA’s dedicated agricultural vehicle ‘Weights, Dimensions & Coupling’ webpage. Trailers operating at weights exceeding 19 tonnes or at speeds exceeding 40 km/h require fitment of both an authorisation (i.e. a national weights and dimensions plate) and a speed disc. Detailed information on these new standards is available on the RSA’s dedicated agricultural vehicle ‘Plating & Speed Rating’ webpage.